I have decided to thin my den and part with the brushes that are not getting any use. 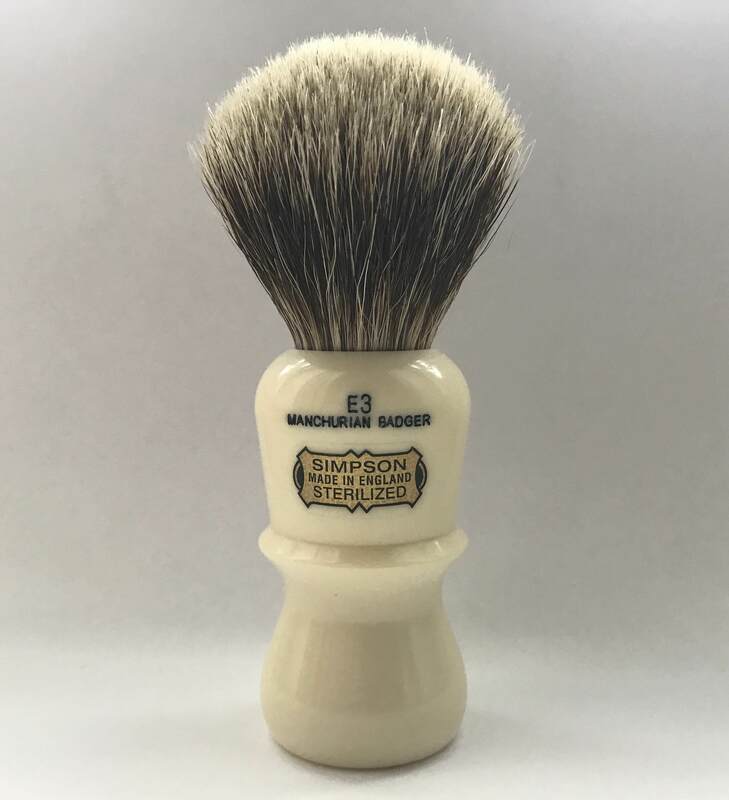 Up for sale today is a Simpson Emperor 3 Manchurian in excellent condition. Original owner bought it in 2013 and used it sparingly. I bought it last year and used it a handful times. Beautiful Emperor 3. I was wrong in my thoughts that the Emperor 3 couldn't tempt me to buy it. Never thought of it in Manchurian! Alas, I have to pass. GLWTS! This E3 is a lathering machine. It's ergonomic and the old Manchurian knot is really good. Come on Joe, I know you like Emperors! Thank you to the member and TSN!